Williams Formula 1 reserve driver Nicholas Latifi will return with DAMS for a third season and is targeting the Formula 2 title in 2019. Canadian driver Latifi has two wins and 12 podiums from his three-year F2 career. 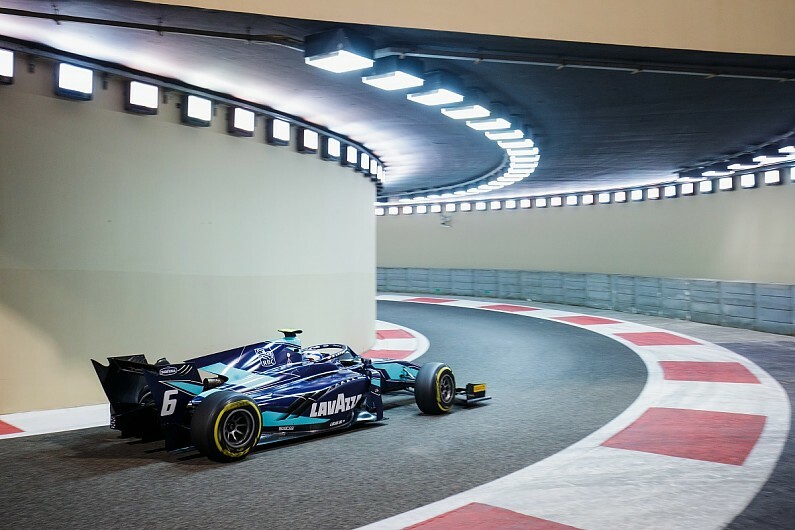 Latifi ended 2017 in strong form but illness at the start of the following year robbed him of key testing mileage and he struggled to adapt to the new F2 car, which features a turbo compared to its naturally-aspirated predecessor. After finishing ninth in the standings with one win in a reversed grid race and three podiums, he is confident of fighting for the title. “The potential has been there for us to fight at the front, but we had some bad luck early on in 2018. “My best performances came in the last few rounds, so hopefully we can continue that strong form into 2019. Latifi will test with the squad during pre-season. Alexander Albon – now promoted to F1 with Toro Rosso – scored three pole positions and four wins for the squad on his way to third in the championship last year as DAMS took third in the teams’ championship. “As we have done in the past, our objective is to fight for both titles. The second driver in the team for 2019 is unconfirmed. 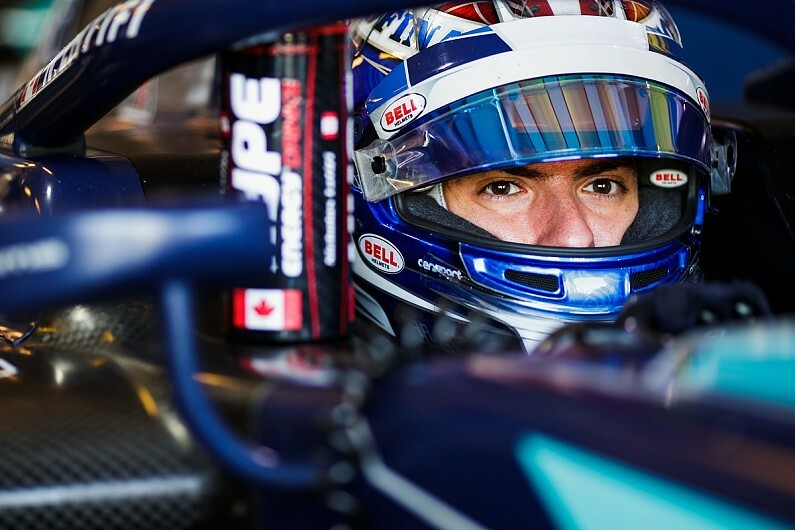 Sergio Sette Camara tested with the team in the post-season test and Autosport understands he is in discussions with the team over a race seat.